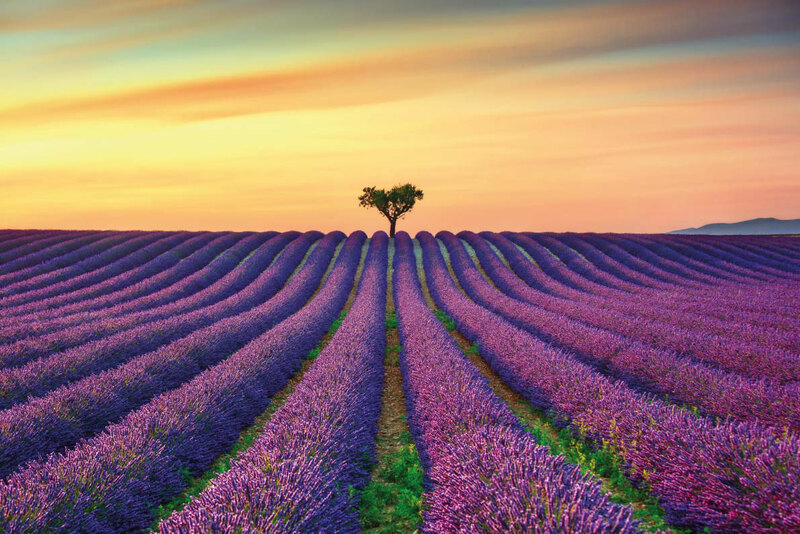 If you want to «travel far away» while staying in Europe, the best idea is to discover the most beautiful landscapes in Europe. Discover the most beautiful European landscapes with the Azores but also the wonderful Douro Valley in Portugal. 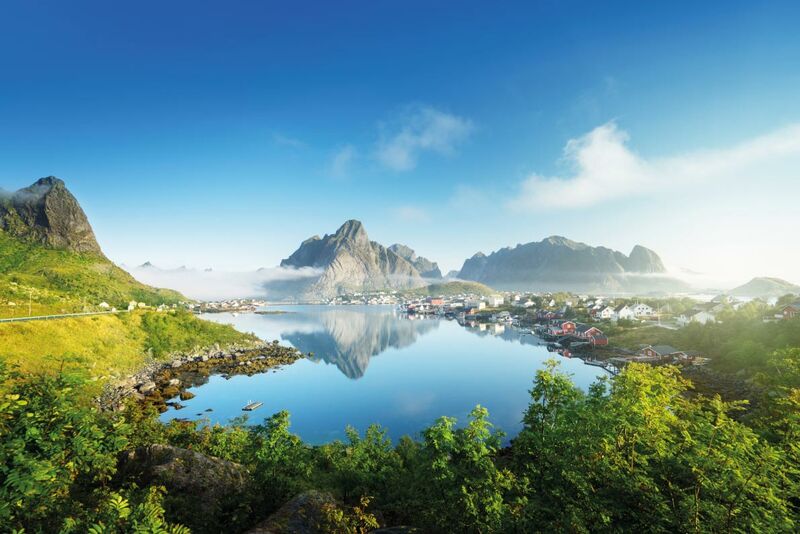 You probably already know the Mont Saint-Michel but what about Bonifacio, Hallstatt, Hallerbos Forest or the Lofoten Islands? Choose your most beautiful landscape and book your stay in one of the best European destinations. 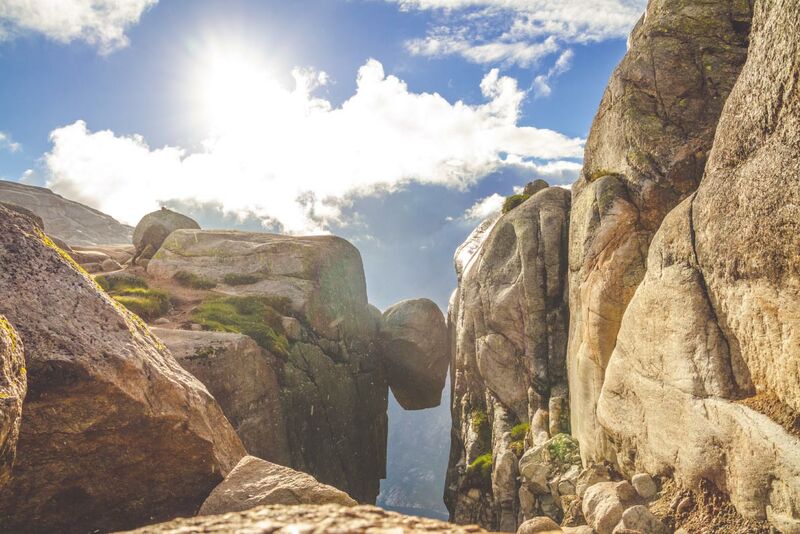 The Kjerag is a mountain culminating at 1110 meters above sea level in the county of Rogaland. There are no buses or taxi lines to get to the top, so Kjerag is a perfect destination for peace, nature and hiking lovers. The "Kjeragbolten" is the rock on the photo, stuck between 2 mountain faces. 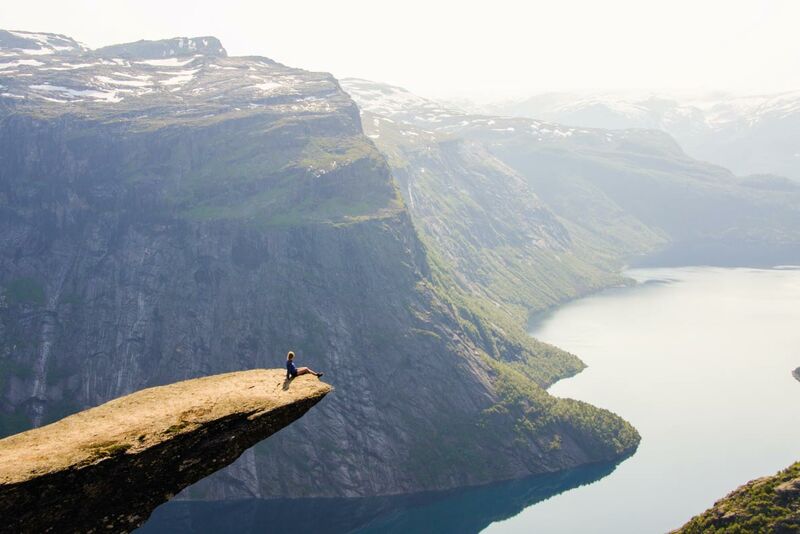 Come and discover these beautiful landscapes by booking your stay in Norway at the best price and your best activities in Norway. Some of you know the city of Mostar, with its beautiful bridge. It is one of the most beautiful bridges in Bosnia and Herzegovina. Blagaj is near Mostar and is worth a visit as the entire village will soon be listed as a UNESCO World Heritage Site. 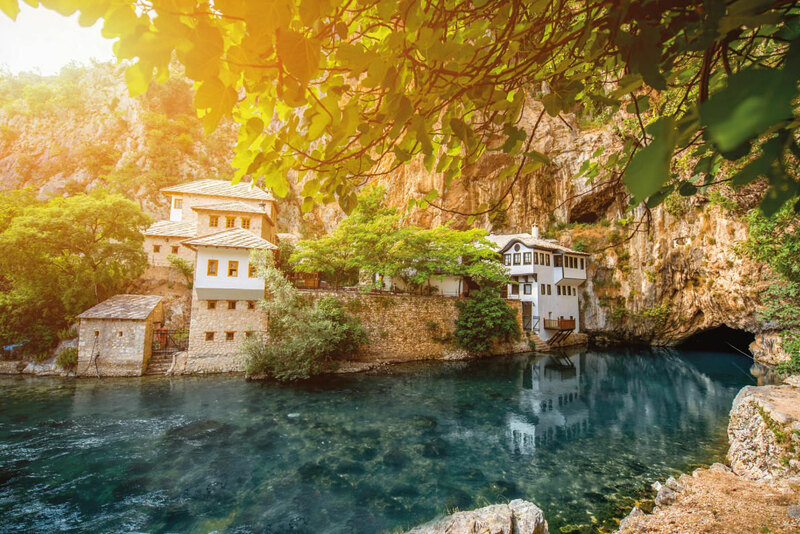 For lovers of nature and discovery, Blagaj is to be added to your next list of destinations to discover in Europe. 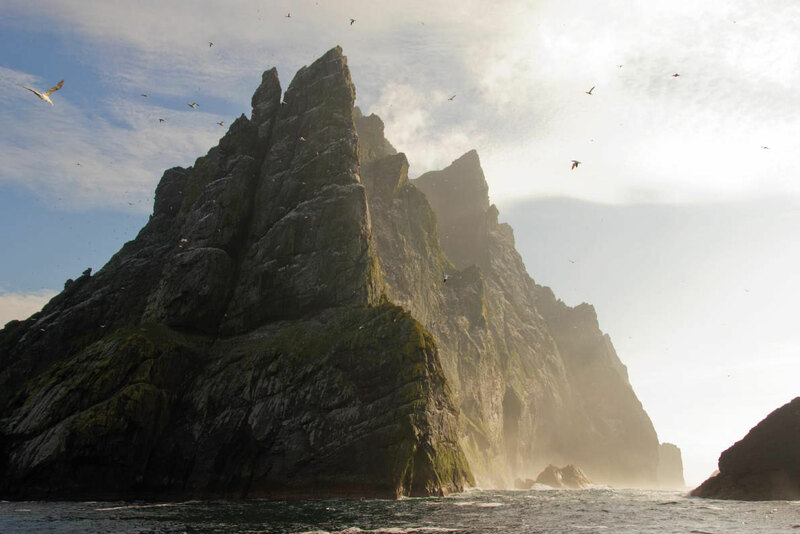 St Kilda is a Scottish archipelago of the western isles the cliffs of which are the highest in the United Kingdom. There is no hotel on this archipelago, it is quite normal since its population has never exceeded 200 people. It houses service men. All Civilians were evacuated from the island in 1930. It is so easy to convince a traveller looking for fabulous landscapes to go to Algarve, one of the most beautiful regions in Portugal. Just look at the photos! Algarve is famous for its sunny climate and blue waters but also for the quality of its landscapes and its protected nature. 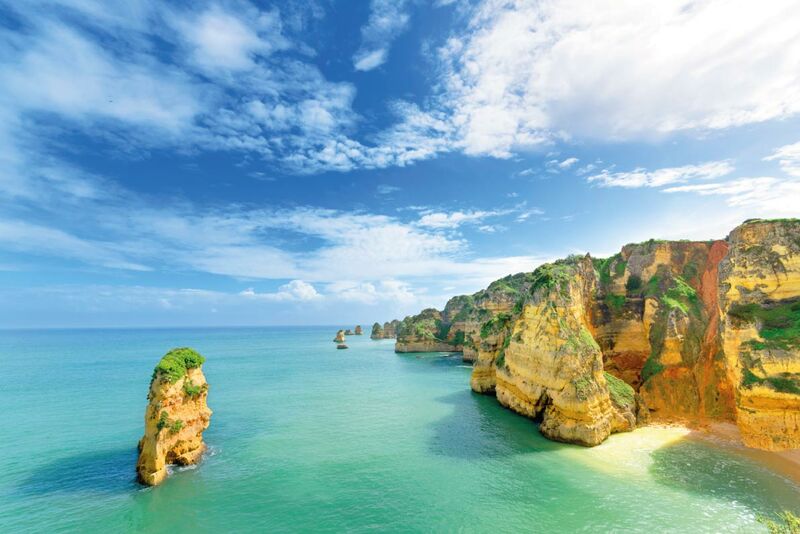 Book your hotel, villa, guesthouse, apartment at the best price and your best tours and activities in the Algarve and come discover its magnificent landscapes. If you want to live a unique experience, book a few nights at the Vilalara Thalassa Resort. We know by experience that it is one of the most beautiful romantic and exclusive hotels in Europe. 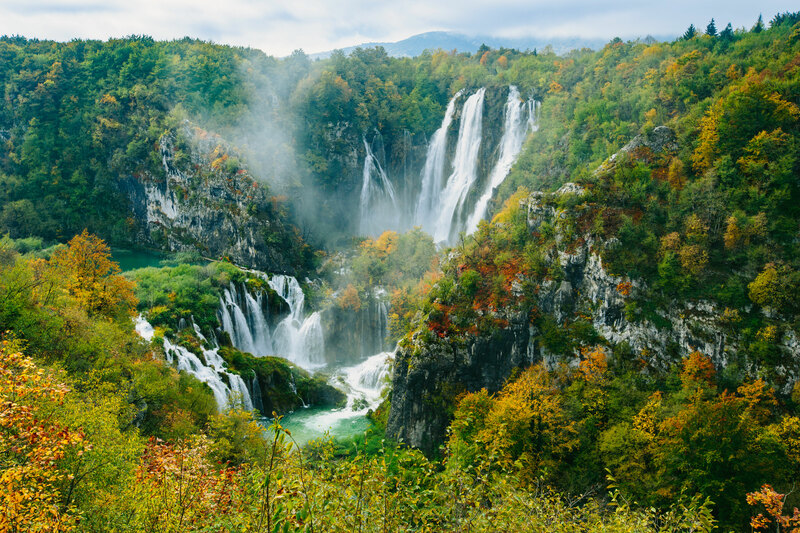 The Plitvice lakes National Park are ranked at the top of the most beautiful parks in Europe. 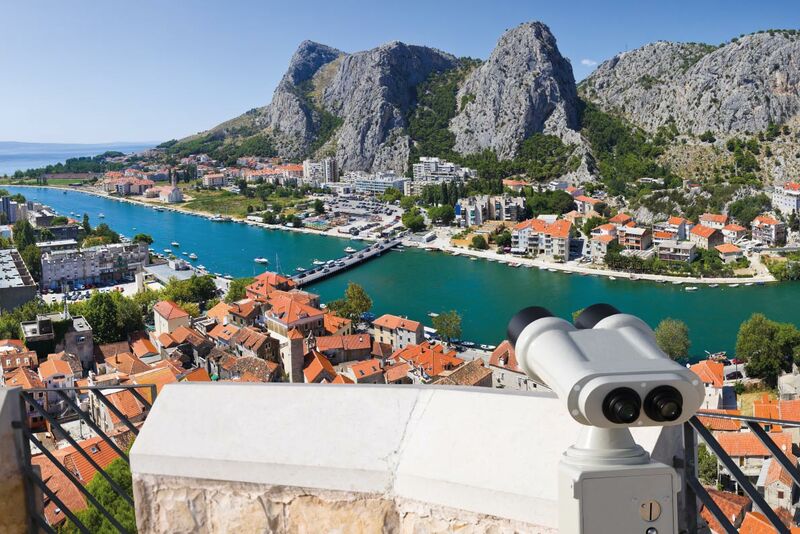 Treat yourself to a day trip to the Plitvice Lakes National Park, a city trip to Zagreb or a relaxing holiday in Zadar. These 16 large lakes, connected by nearly 100 waterfalls, are dazzlingly blue. Here, nature reigns.It offers you the most beautiful shows in this park that has been part of the UNESCO World Heritage for more than 35 years. You will fall in love with this incredible place. 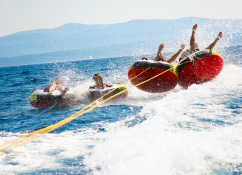 Book your accommodation in Zagreb, Zadar or your favourite destination in Croatia as well as your best tours and activities in Croatia. 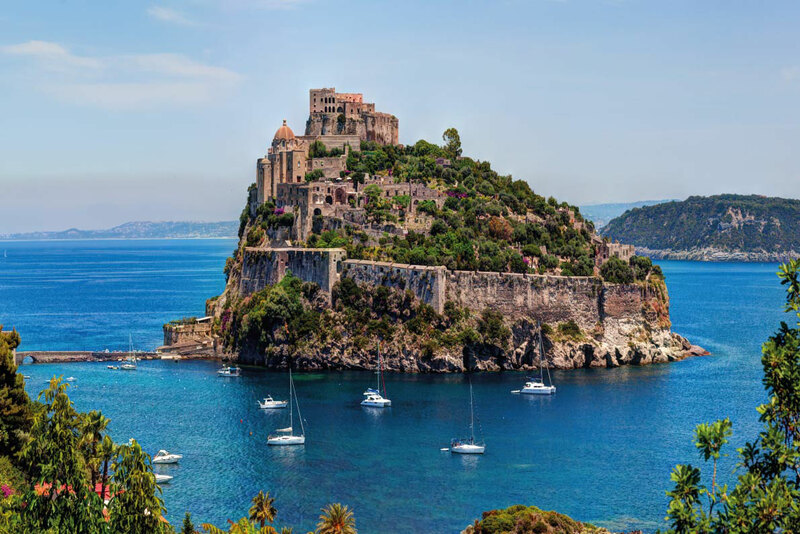 "Talentuous Mr Ripley" the famous film was shot in Ischia, Italy. You may remember it The castle is one of the oldest in Europe, it dates from the 5th century BC. Inhabited for many centuries it is now Ischia’s most visited attraction and one of the most famous monuments in the region. 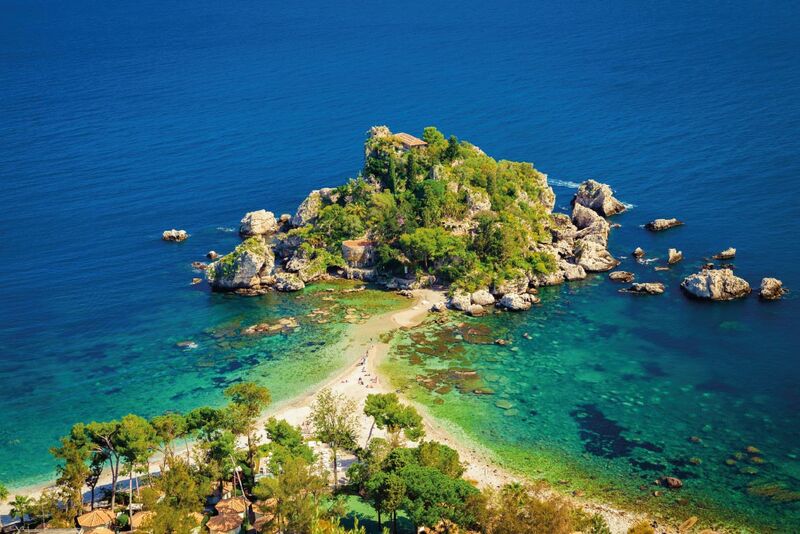 Book your hotel, guesthouse, B&B in Ischia and your best activities and tours. 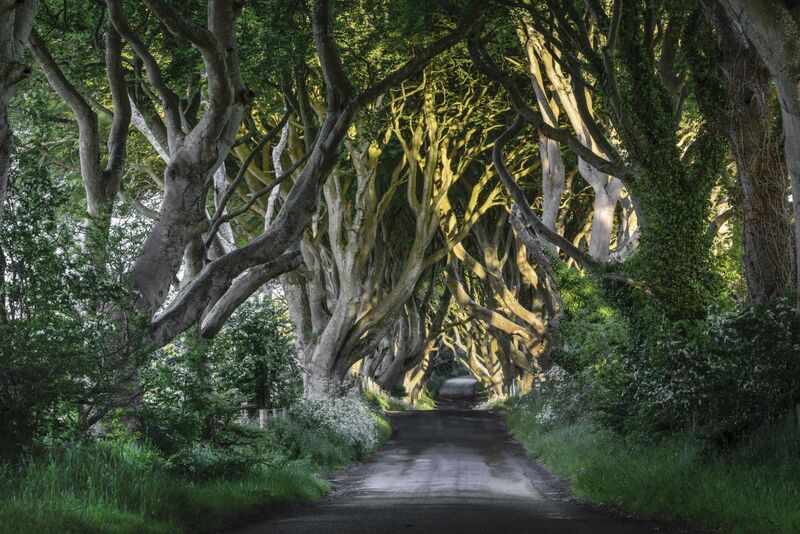 Dark Hedges, situated in Ballymoney is a magical place. Some pictures of it may be frightening. In fact the scenery and nature are stunning when you drive along the roads of Ballymoney County. This landscape is now famous thanks to the "Game of Thrones" series, Nevertheless Dark Hedges has long been a popular tourist attraction for photographers and lovers of beautiful scenery. Book your hotel, guesthouse, B&B in Northern Ireland or Ballymoney. You can even book your accommodation at the best price in Belfast and treat yourself to the best activities and tours. 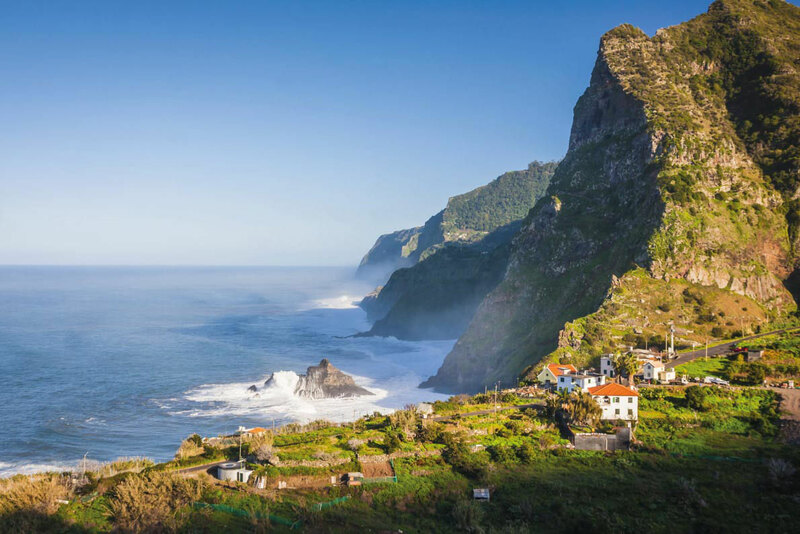 Madeira is the perfect destination for everyone. Whether you love nature, shopping, idleness, trekking, gastronomy, extreme sports, dolphins, there are thousands of things to see and do in Madeira. You can visit Madeira during the 4 seasons of the year and enjoy its mild climate mostly from March to May when nature is in bloom. 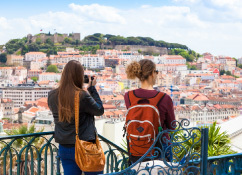 Book your hotel, guesthouse, B&B or apartment at the best price in Madeira as well as your best activities and tours such as a whale and dolphin watching tour. Pictures of windmills surrounded by tulips fields along canals are famous worldwide. One may think that they are not real…They are ! You can see them in Zaanse Schans. 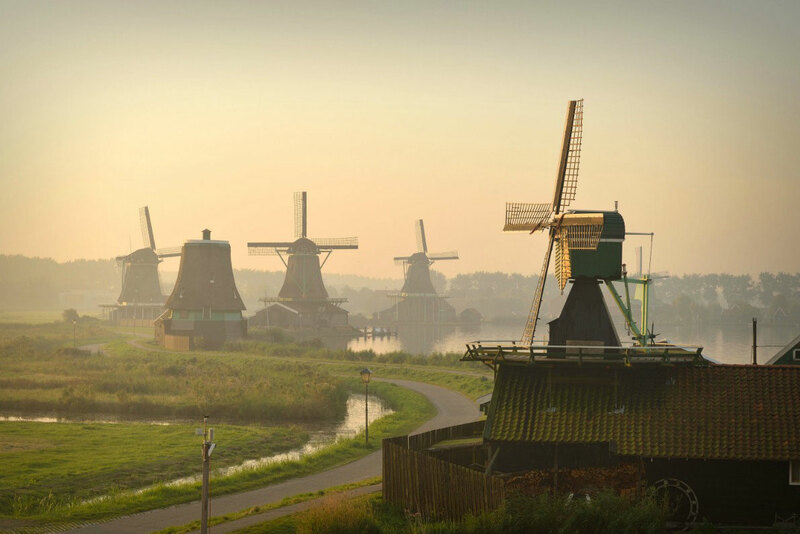 This village has become the Netherlands’ very popular tourist attraction. Book your hotel at the best price in Amsterdam and discover this village, its traditions and offer you the best activities in Amsterdam. 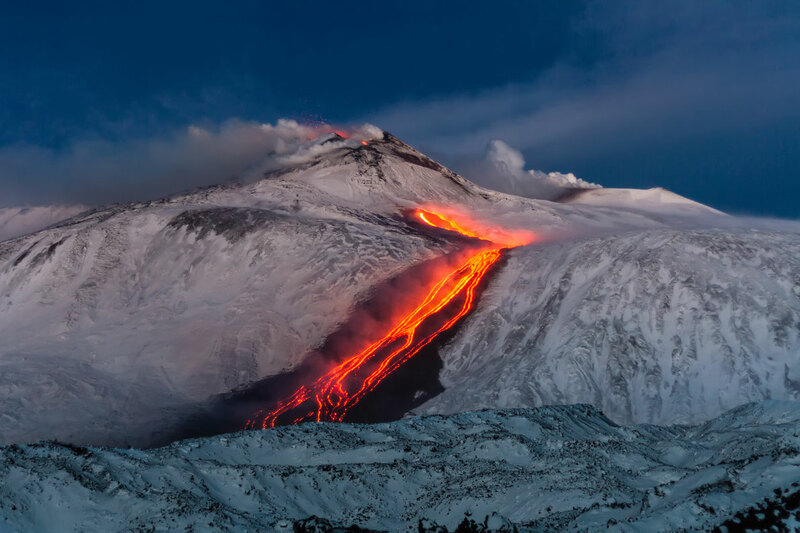 Mount Etna is certainly the most famous volcano in Europe It is located in Catania (Sicily). It is the largest volcano in Europe culminating at 3300 meters. Etna is not as quiet as you think with more than 100 eruptions in 100 years; it is one of the most active volcanoes in the world. 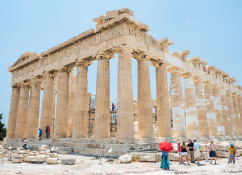 Book your hotel, guesthouse, aparthotel in Sicily at the best price and select one of our best activities in Sicily such as a private tour of Mount Etna or a local wine tasting excursion on the Volcano. Classified as one of the most beautiful waterfalls in Europe, Godafoss is certainly the most famous waterfall in Iceland. 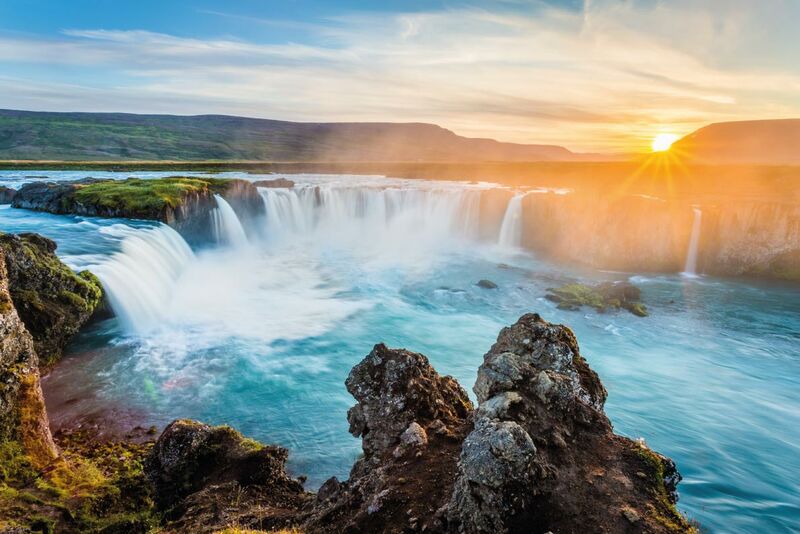 According to the legend the Icelandic parliament had renounced its ancient beliefs a thousand years before and had thrown away every old Nordic religious symbol into this waterfall now called "fall of the gods". Iceland then opted for Christianity. Come discover the most beautiful scenery in Iceland and the Godafoss waterfall as well as the best activities and tours in Iceland and book your accommodation in Iceland at the best price. 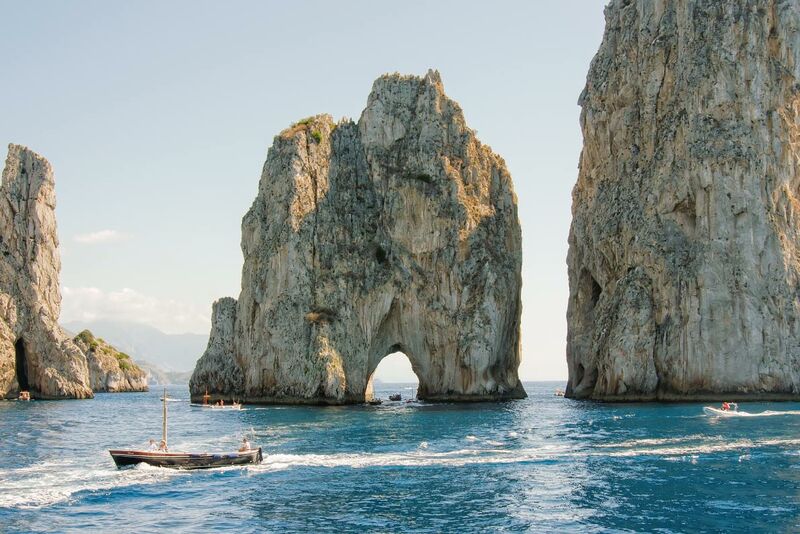 Capri has been known for centuries for its incredible beauty. Mariah Carey will not deny it. Capri was also appreciated by Grace Kelly and Jackie Kennedy who really gave it its acclaim in the 50's. With a breathtaking scenery, and an unspoiled nature, Capri is also one of the best destinations for scuba diving in Europe. 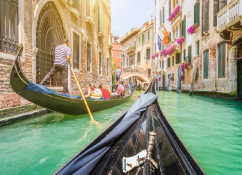 Enjoy a trip to Capri from Rome or Naples as well as great activities and tours in Capri and book your hotel, guesthouse, apartment or villa at the best price on the island of Capri.